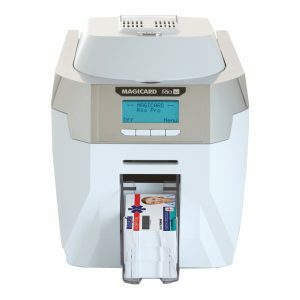 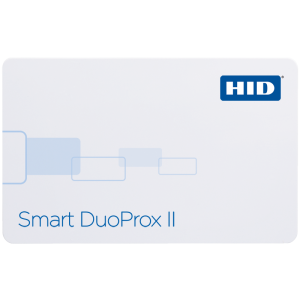 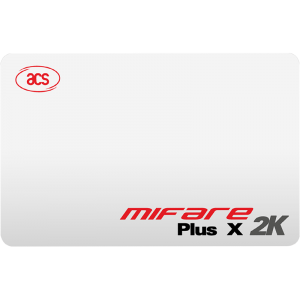 The ISOProx II Card offers proximity card technology with photo identification capability on a single access control card. 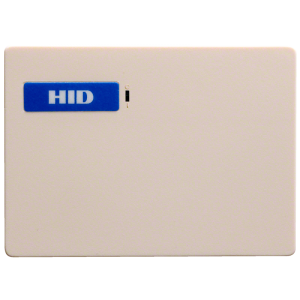 It is ISO 7810 compliant, with a nominal thickness of .030″. 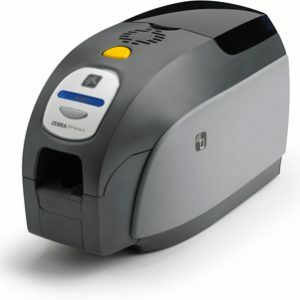 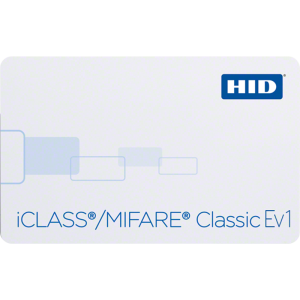 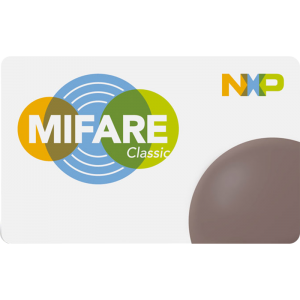 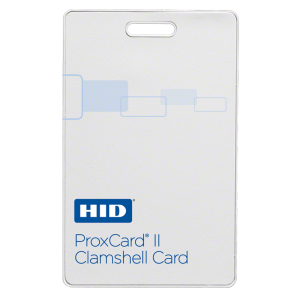 The card features a graphics quality surface optimized for Photo ID printing, and is available in standard PVC construction, or a composite polyester/PVC construction for more demanding high wear and tear environments. 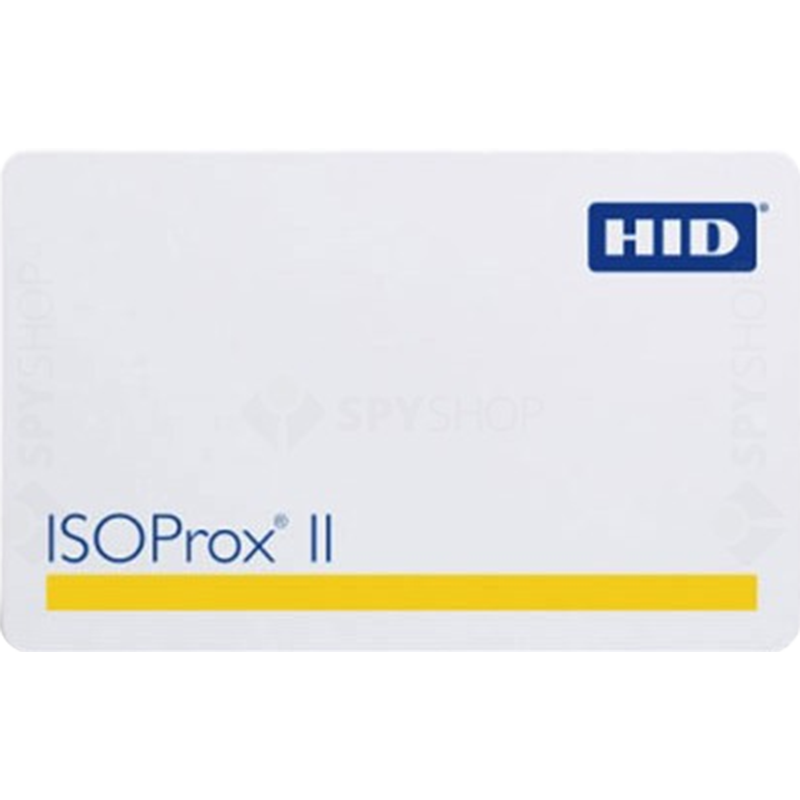 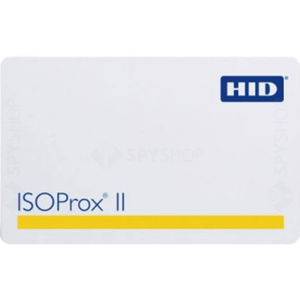 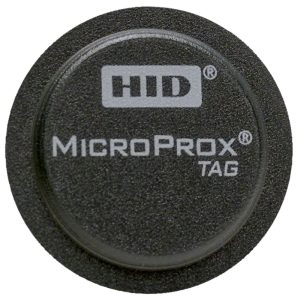 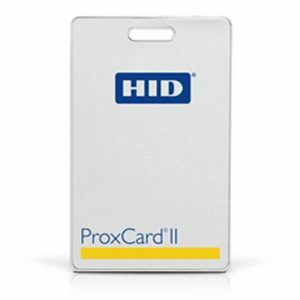 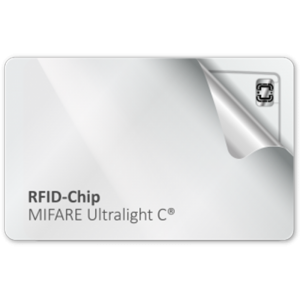 Like all HID ISO cards, the ISOProx II proximity card can be produced with visual security and anti-counterfeiting, features such as holograms, ultra-violet fluorescent inks, micro-printing, or a custom logo to quickly and easily, identify genuine cards for ultimate access control. 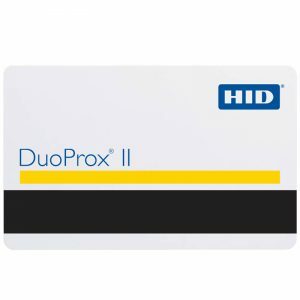 which are better able to withstand the higher application temperatures.